ThemeParkMama: AlternaVites Review, a Vitamin Kids Love! Kids not getting their vitamins? New fast way to get them to enjoy getting vitamins, a fast melting crystal. AlternaVites is a quick-melting multivitamin that you place on your child's tongue and it dissolves in rapid time. I choose the raspberry cotton candy flavor, but they also have bubblegum. I placed it on Brian's tongue and he didn't care for it at all. It took a little while to get it down because its a lot of powder, which you have to pour a little, swallow, then more, etc.. It took close to 5 minutes to get the whole pouch down. I tried it myself, and yes, it didn't taste great but wasn't horrible either. So then I tried mixing it in with their favorite drink, which seemed to work great! They didn't even notice that I had added the AlternaVites. I am not sure if it was just the flavor that made it taste bad or the fact that it took so long so you got to really taste it. The AlternaVites are a great source of 17 needed Vitamins and more. Many kids lack Vitamins C and D which in C they carry 60mg and in D 500IU which is 125%. That's great! 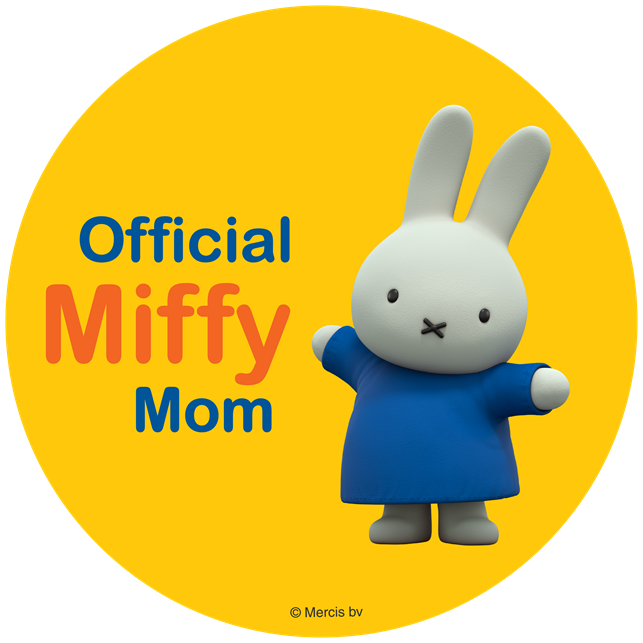 If your child doesn't like the taste you can also mix the packets in yogurt, pudding and more as long as they get the full packet they are covered! 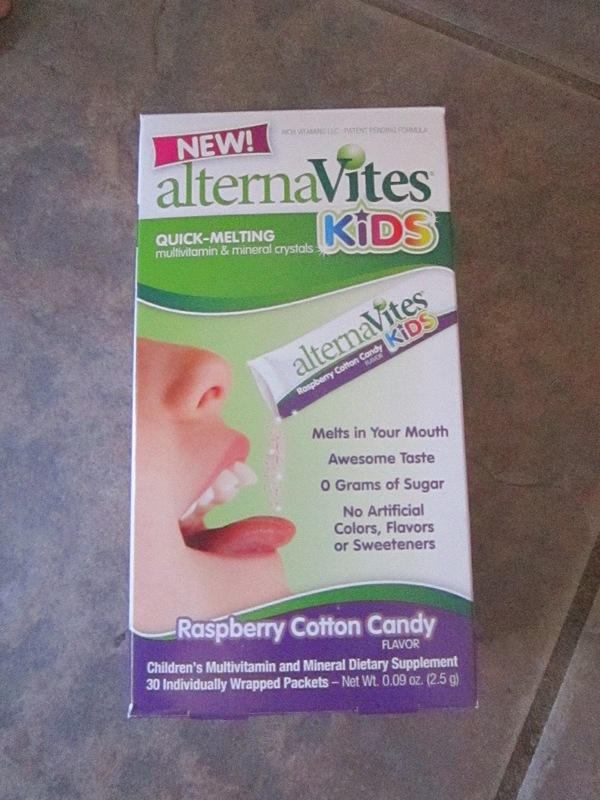 Help your kids get their daily dose and buy some AlternaVites sold at most major drug stores, and retail. Disclosure: I was given AlternaVites to help with my review. All opinions are 100% mine.